Jean-Albert Grégoire founded Tracta in France in 1926. 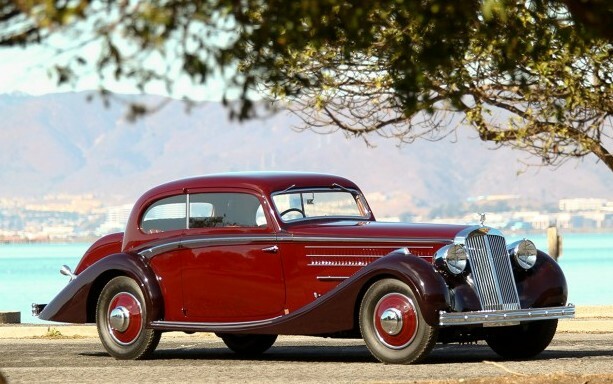 They built some beautiful, rare, front-wheel drive luxury cars up through 1934. 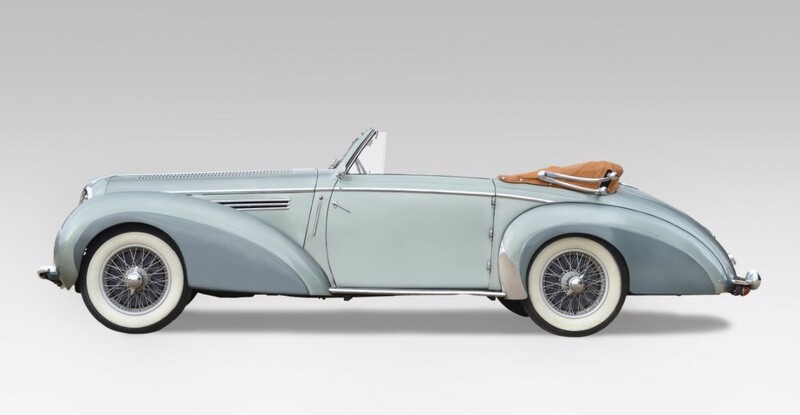 The company may have closed before the war, but Grégoire showed off this highly-styled Sport Cabriolet in 1955 with a body by French coachbuilder Chapron. It is powered by 2.2-liter supercharged flat-four making 120 horsepower. 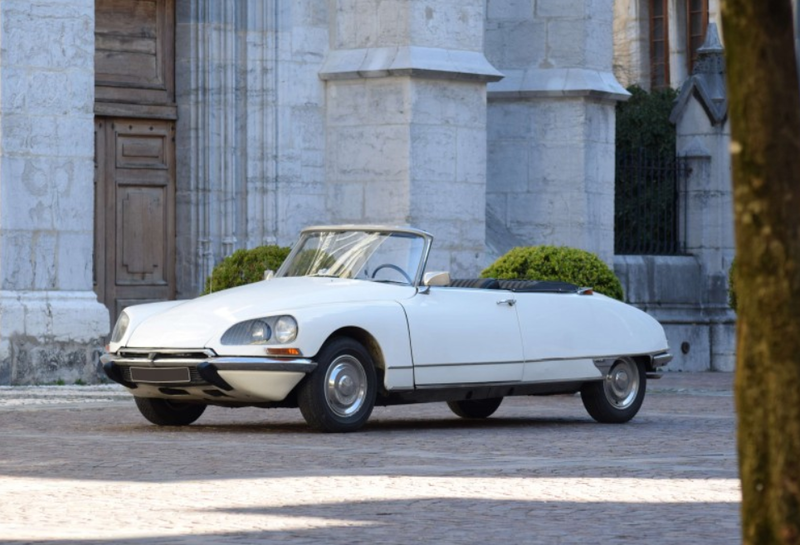 The car is, like Grégoire’s Tractas before it, front-wheel drive. 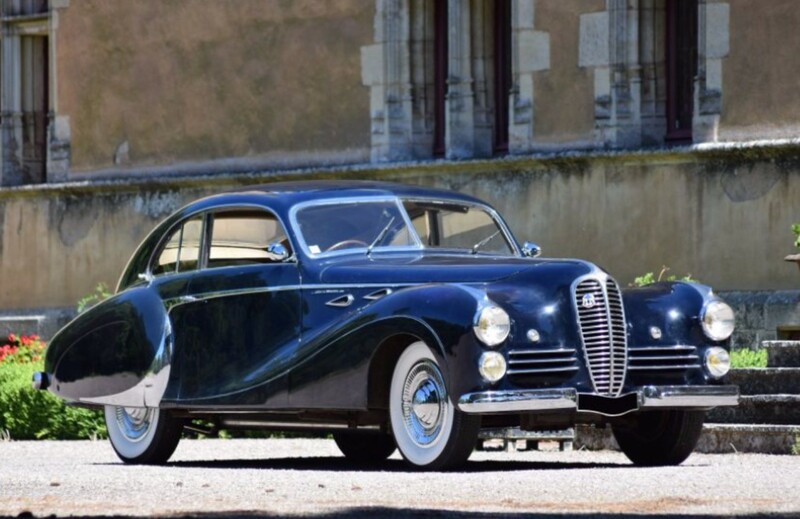 It’s a rare, attractive car with 1950s engineering and a coachbuilt body from an era past. Less than 10 of these were built and this one was owned by the same family for the first 50 years. It should sell for between $120,000-$155,000. 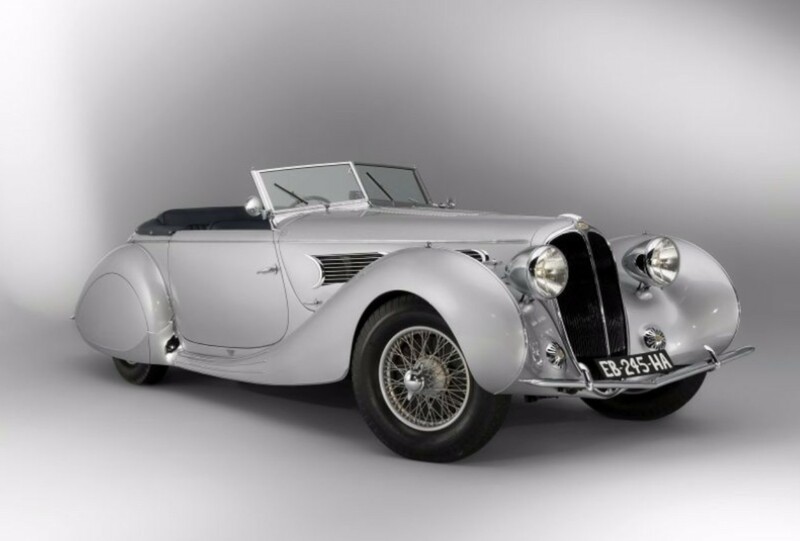 Click here for more info and here for more from Artcurial in Paris. 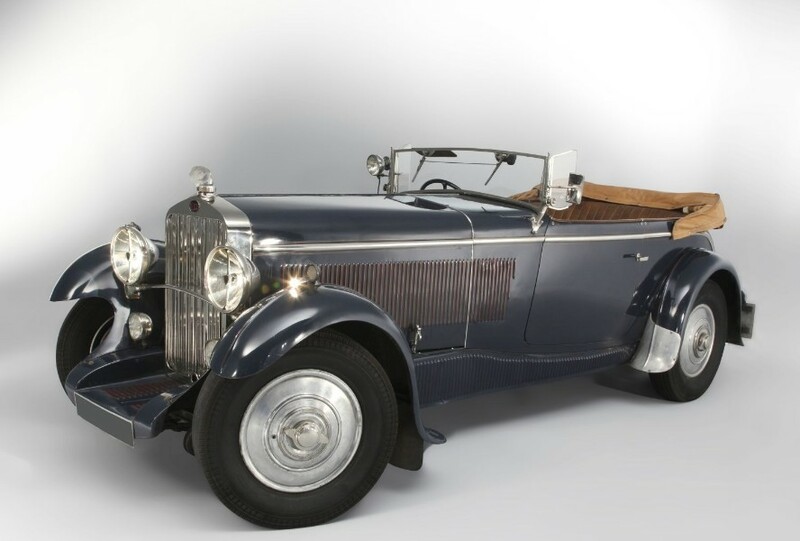 The K6 was the final new model introduced by Hispano-Suiza and, like most later models, it was built by the French arm of the company. 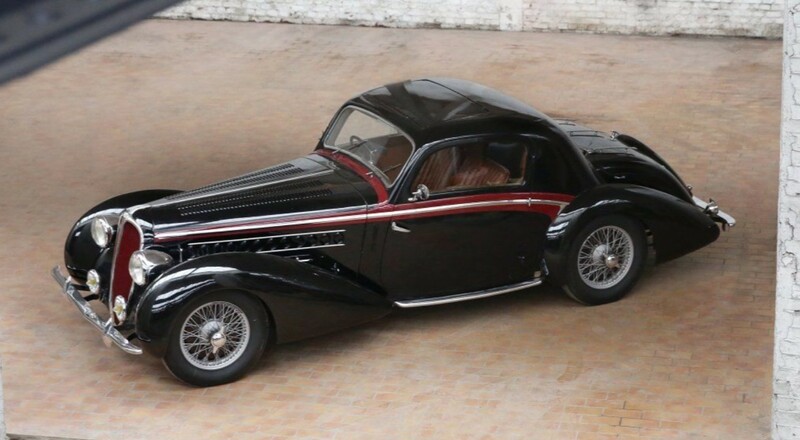 It was the baby Hispano-Suiza even though it was still a massive automobile. The engine is a 5.2-liter straight-six making 135 horsepower. 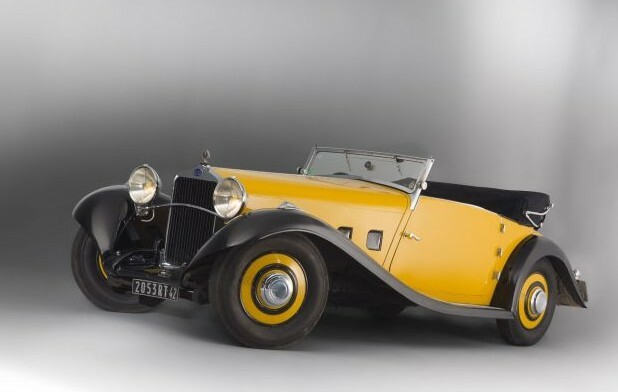 Top speed was about 87 mph and this particular chassis was bought new by famous French pilot Marcel Doret. 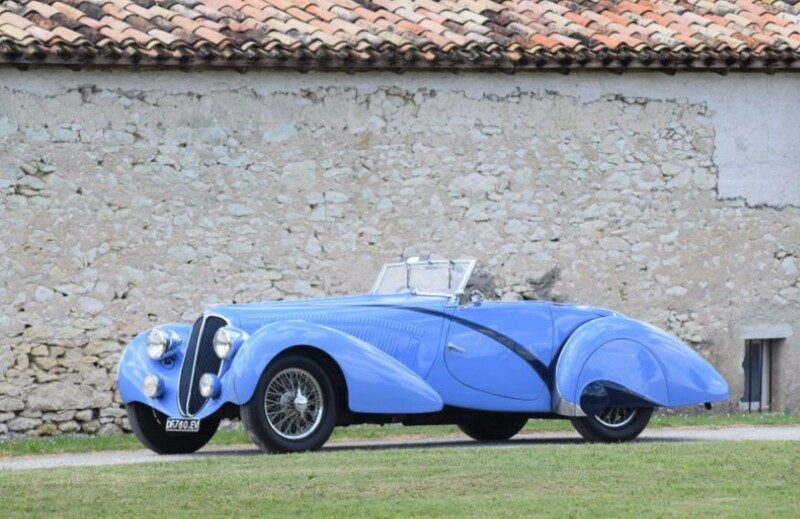 He had the car bodied by Henri Chapron – one of the leaders of French style in the coachbuilding arena in the 1920s through the 1950s. 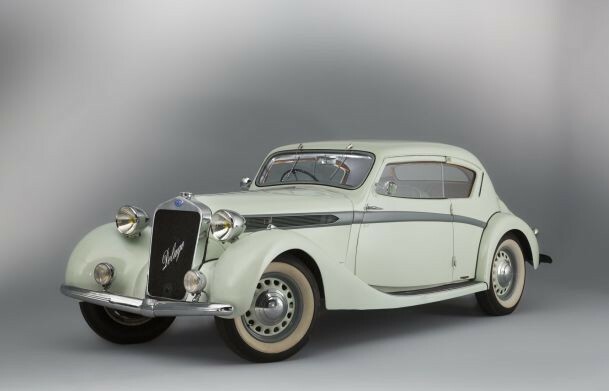 This clean but stylish coupe was a one-off design by Chapron. Doret used the car to travel between aerobatic performances, towing his plane with this car along the way. 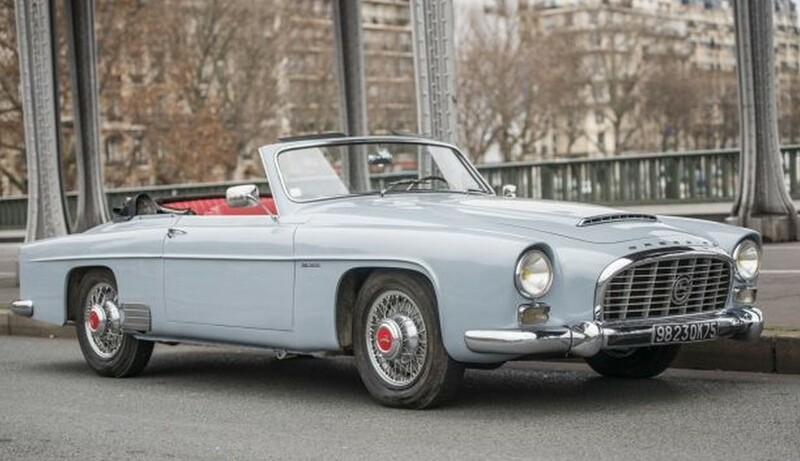 It had a couple of owners and was parked in 1960 before being rediscovered again in 2006. 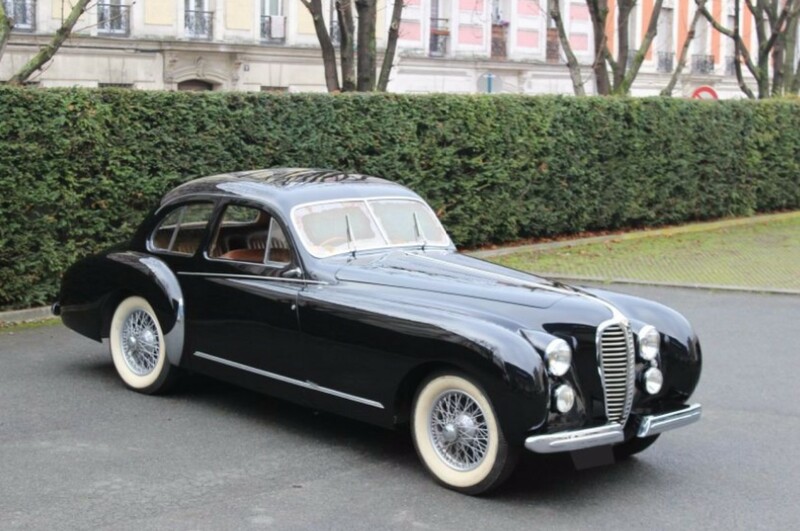 The restoration was completed in 2009 and is said to be a delight to drive. 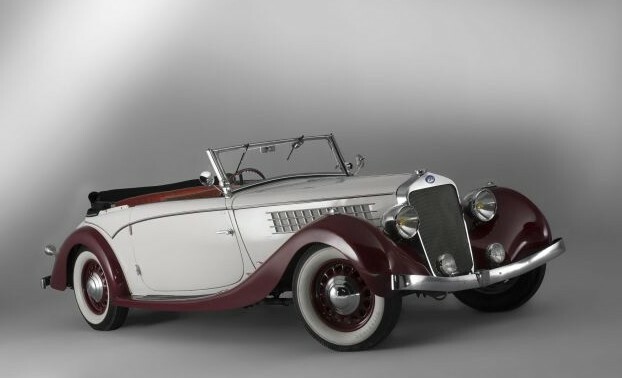 The K6 was a rare model – having only been produced from 1934-1937. This is the final short-wheelbase K6 built and is one of only about 70 total constructed. Very few remain today. 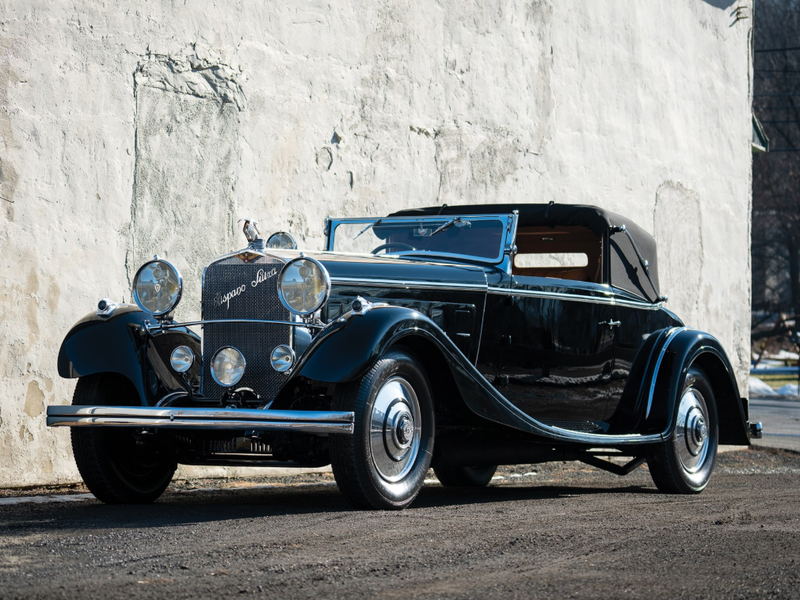 This one can be yours for between $550,000-$750,000. Click here for more details and here for more from Gooding & Company.